The is the fourth in a series to help you understand why and how Alcohol Inks work. In the this lesson we look at “how” by learning how to “dab” with alcohol ink. You will see the rich colors in the Jacquard Pinata series, and watch as I demonstrate how the lights and darks can be even more important than the colors themselves. 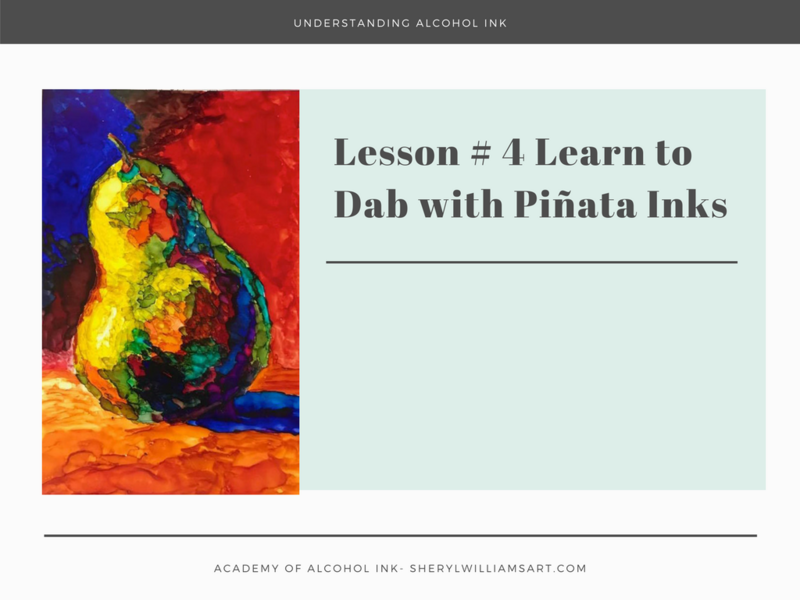 6 responses on "Understanding Alcohol Ink - Lesson #4 Dab with Pinatas - How"
Jolie, you are most welcome. Sheryl, this is a wonderful exercise. 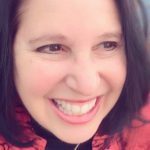 Thanks for sharing these wonderful learning videos with us! Love the video, thanks Sheryl!